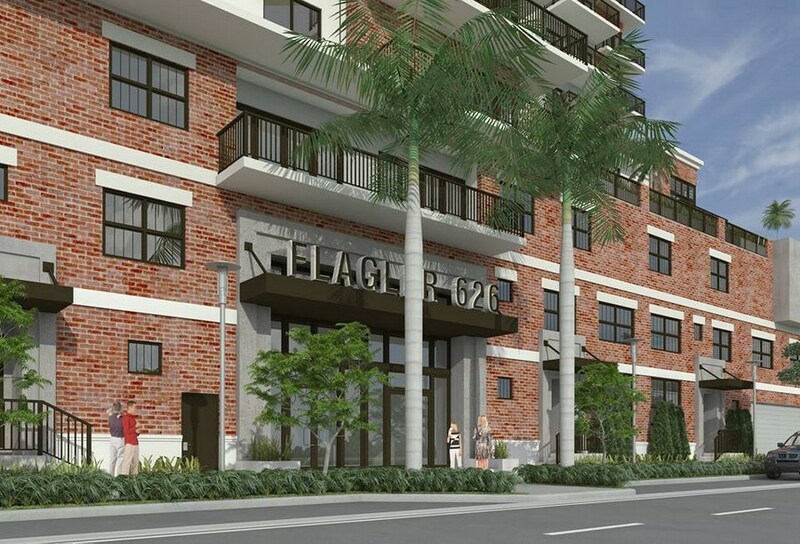 Flagler 626 is the newest condominium project located in the popular resort town Fort Lauderdale. 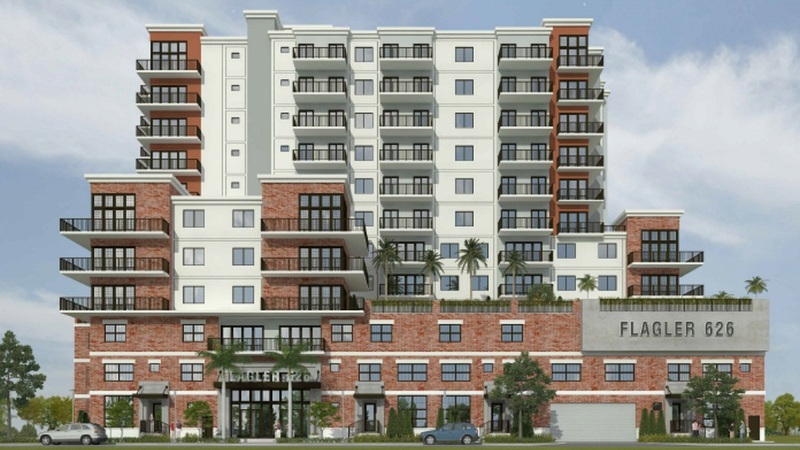 The ultra modern 12-story residential tower at 626 Northeast First Avenue will be able to offer 99 elite residences. 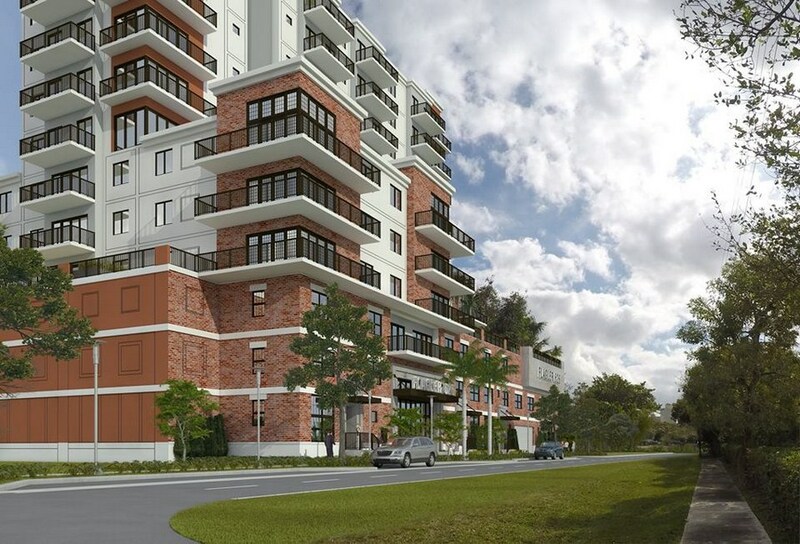 The layouts include one- and two-bedroom residences with an area ranging from 671 square feet to 1,580 square feet. From outside the building will be decorated with a wall of graffiti created by local artists. 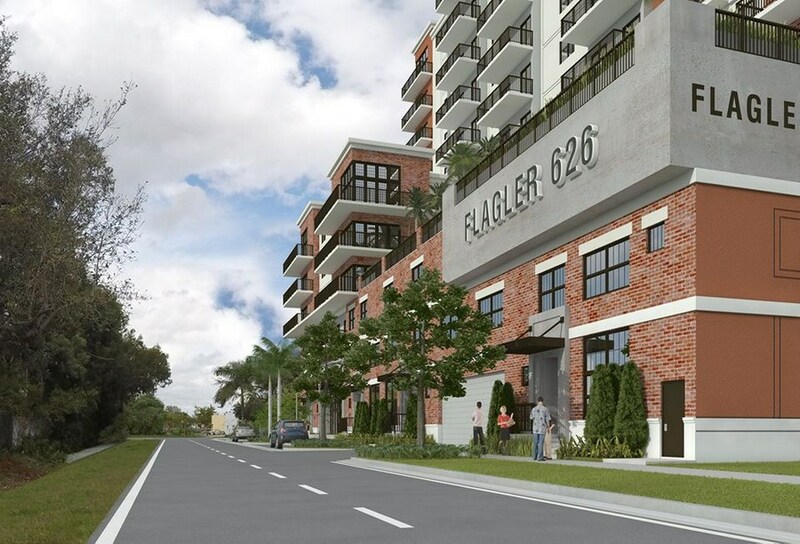 Residents at Flagler 626 will have access to a swimming pool, a gym, a mini-garden and a party room. 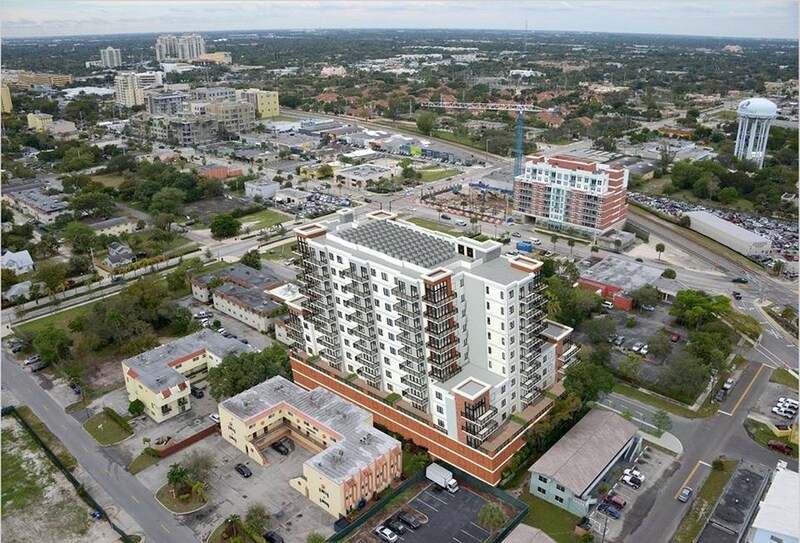 In addition, the condominium will offer a 105-seat parking for cars, charging stations for electric cars and parking for bicycles and mopeds. 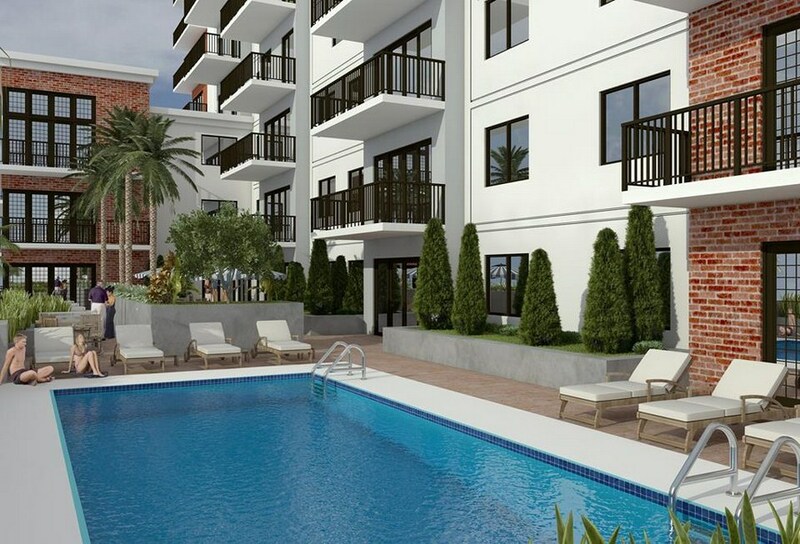 The condominium is being constructed in the area of Flagler Village, which is undergoing an active transformation, turning into one of the most sought-after markets in Miami.